For this Christmas campaign, we asked five different illustrators to collaborate with us. 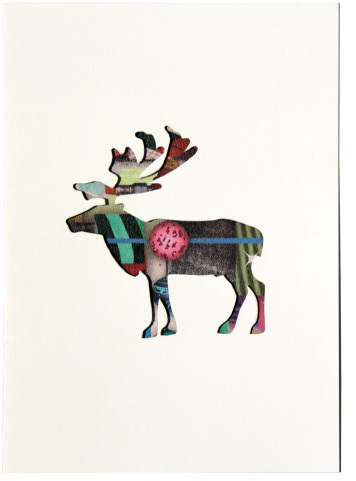 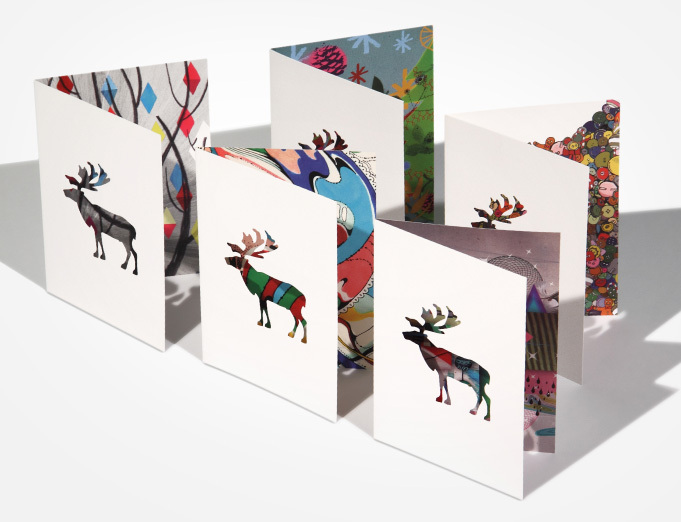 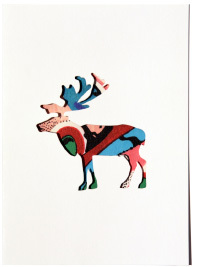 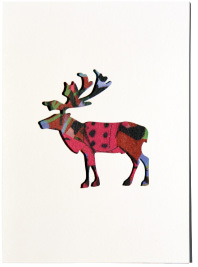 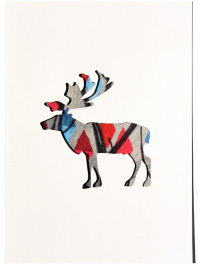 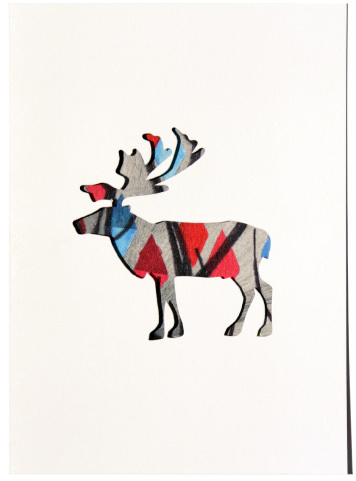 The result was five different christmas cards each with a simple die-cut reindeer outline on the front providing a view through to the illustration inside. 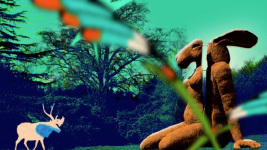 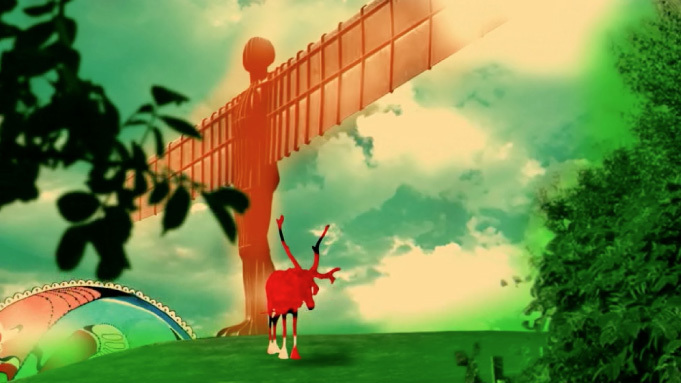 To accompany this, Julian House created a short animated film featuring the reindeer and key locations from each of the Arts Council regions. 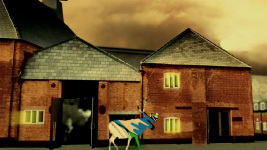 He also provided the sound design.